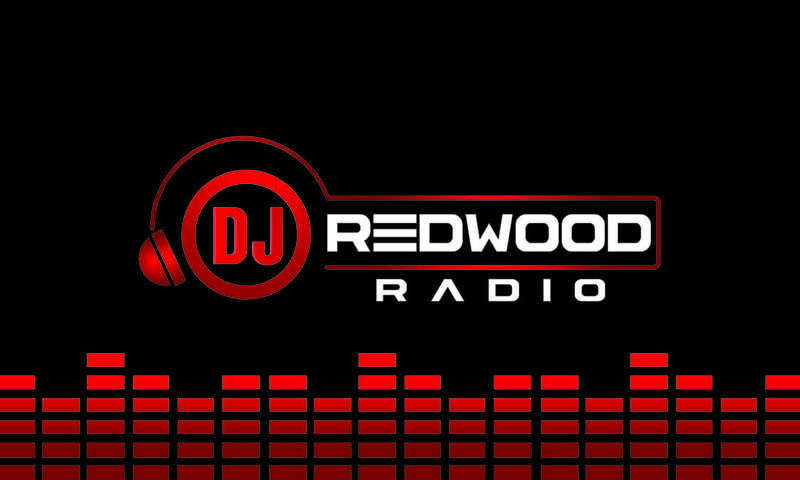 Redwood radio is an online radio playing the very best of Hip Hop, R&B, Classic Soul, Pop and Afrobeat 24/7 non stop. 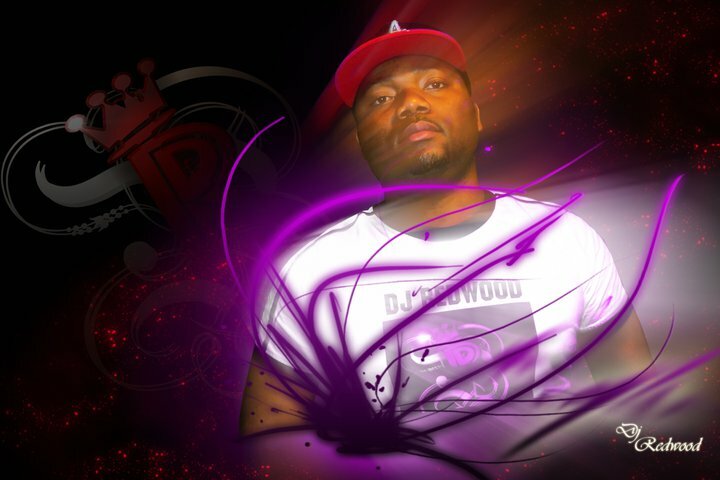 catch DJ Redwood live every weekend for the hottest playlist. Listen live here or via tunein app. 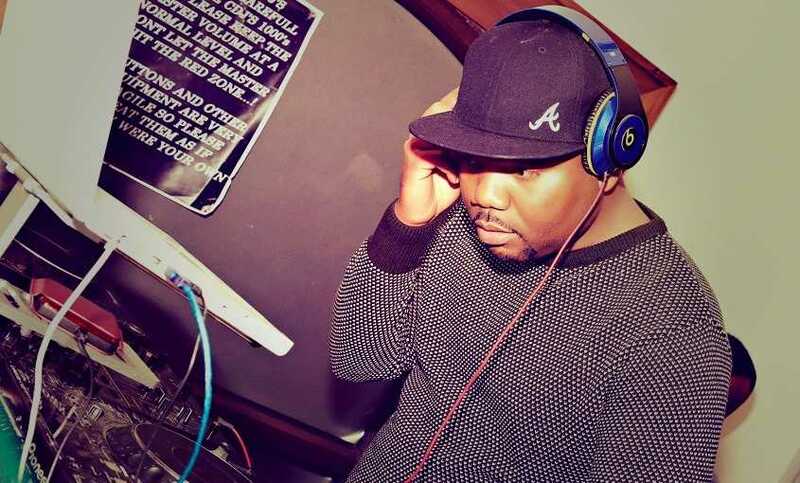 Sam Fasanya otherwise known as DJ Redwood is the most influential figure in the popularization of Afrobeat music in Ireland with over 15 years of experience as a DJ and event promoter. First choice for special occasions such as weddings and birthdays. He has played at various Nightclub in Ireland including UK and Nigeria. He founded Redwood Entertainment Ireland in 2001 and quickly became Ireland major event promoter, DJ Redwood set the standard for club shows, private parties and concerts among Africans in Ireland. He is versatile in his music style playing for white or black community, no matter the background or choice of music, DJ Redwood always ready to exceed expectations.